This week Jackson and Brylee are going to XCL8 day camp at our church! They look forward to this camp every year! They get to choose 2 activities and then they do lots of group games and bible lessons too! 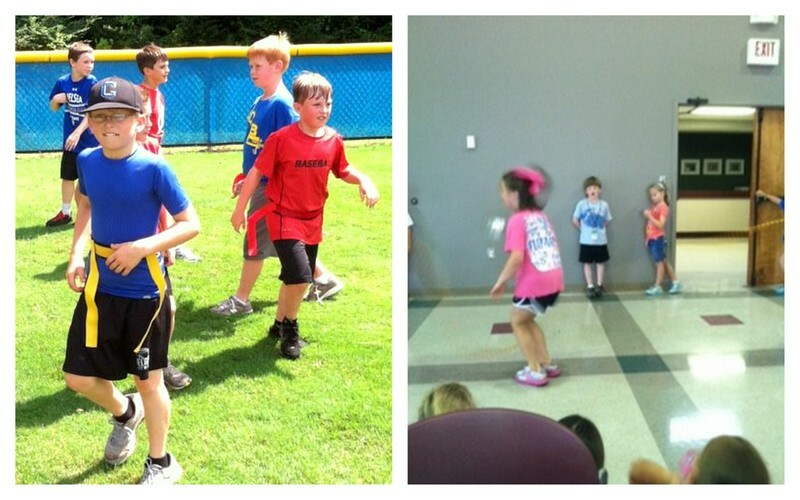 Jackson chose flag football and kitchen chaos and Brylee is doing cheerleading and painting! They are having a great time!! !